CULVER CITY ICE ARENA CLOSING: Without some kind of miracle reprieve, the Culver City Ice Arena will close for good on Feburary 2, 2014. One man, who has been a fixture there for 37 years, has not only been a big part of that rink, but he also played a significant role for the Los Angeles Kings. Part 3 in a four-part series. 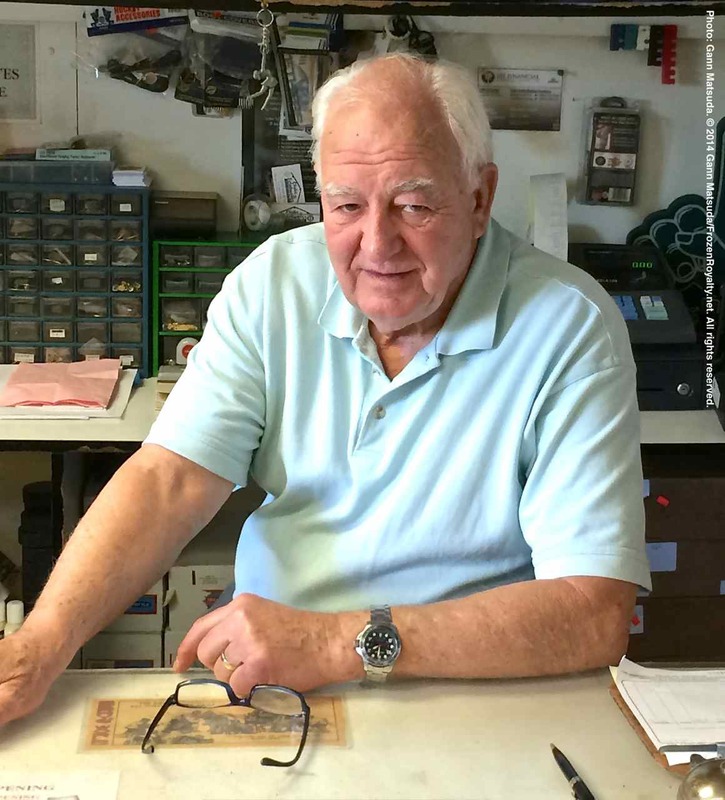 Hans Matzel, owner of the AMCAN Pro Shop at Culver City Ice Arena, has been a fixture there for 37 years, and was an important, behind-the-scenes figure for the Los Angeles Kings during the years they practiced in Culver City. LOS ANGELES AND CULVER CITY, CA — As has previously been reported in this space, and across various Los Angeles media outlets, the Culver City Ice Arena is on its last legs, unless a miracle happens. The property has been leased to Planet Granite, which plans to open a yoga, rock climbing and fitness facility at the site. The rink will close on February 2, and unless the new lessee backs out of their agreement, it appears that there will no longer be an ice rink serving the hockey and figure skating communities on the Westside of the Los Angeles area. What is not all that well known these days is that the Culver City Ice Arena plays a significant role in the history of the Los Angeles Kings, as it was their practice facility for more than twenty years, until they moved to Iceoplex in the San Fernando Valley in 1994. In Parts 1 and 2 of this series, former Kings players and staff shared some of their memories of what they knew as the Culver Ice Rink, both positive and negative, including the challenges and obstacles that the poor ice conditions and cramped, ill-equipped dressing and training room facilities presented for them. 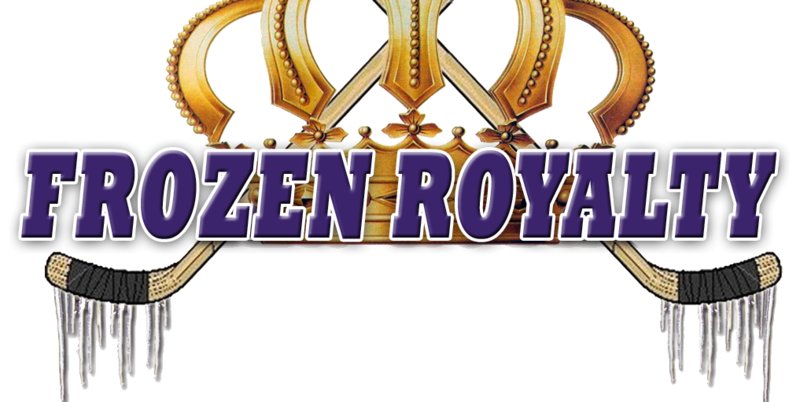 In this installment, Frozen Royalty spoke with a man who was not employed by the Kings, but played a significant role for them while they practiced at the Culver City Ice Arena. Indeed, when you talk to former Kings players and staff who were with the team back then, they all mention him with nothing but praise and fond memories. As mentioned earlier, the Kings left Culver City twenty years ago. But would you believe this man is still there? That man is Hans Matzel, who runs the pro shop, where he sells hockey and figure skating gear, sharpens skates and much more, and has been there since 1976, when he hooked up with Art Guiney. Demers praised Matzel for his dedication. Demers pointed out that Matzel was a key player for the Kings in those days. Matzel was the Kings’ sole equipment supplier for 13 years. Matzel worked closely with Demers in those days. Even though so many years have passed, Matzel still has fond, vivid memories of his work with the Kings. Many will remember one of the most popular players in Kings history, center Butch Goring, who played for the Kings from 1969-80, is sixth on the team’s all-time scoring list, and went on to win four Stanley Cups with the New York Islanders. Goring was known for the flimsy helmet he wore. But few know that his skates were unusual, as well. Matzel remembered that years later when a customer with special needs entered his store. Matzel also recalled a story involving former Kings goaltender Roland “Rollie” Melanson, who played for the Kings from 1985-89. The cup broke when Melanson was struck by a puck. One of Matzel’s favorite players to work with was Dionne. Then there were the picky, difficult players. Matzel identified [right wing] Ron Duguay (1987-89) as being the most unreasonable and difficult to work with when it came to his equipment, but the details are not appropriate for publication. It took just one interview for this reporter to understand why. But how did a native of what was then East Germany get into hockey? Talk about primitive and extreme, compared to today’s equipment. But the lengths Matzel went to just to play hockey exemplify just how much he loved the game, something that would become very apparent as he escaped the Iron Curtain and made his way to Southern California. Matzel has vivid memories of his escape from East Germany. After making his way to West Germany, Matzel moved to Canada in 1956, and then followed his sister to Santa Monica, California in 1969. In 1992, after 18 years running the pro shop at the Culver City rink, to his surprise, Matzel was immortalized in two movies by someone he mentored. In Disney’s The Mighty Ducks (1992), and D3: The Mighty Ducks (1996), the Hans character, played by English actor Joss Ackland, was based on Matzel, even though the character was Norwegian, not German. But like Matzel, the character was a mentor, teacher and father figure. Like so many others, Matzel lamented the apparent demise of the Culver City Ice Arena, and was critical of the property owners. “I think the owners, whether they care or don’t care, it would be nice if they provided service to the community, and Planet Granite will not provide service to the community, I don’t care what anybody says,” added Matzel. Matzel also noted a lost opportunity. Matzel indicated that the way things have gone with the rink’s lease over the past two years has been especially devastating for him. Even though the likelihood of saving the Culver City Ice Arena appears to be very, very slim, in the final installment of this series, Kings radio color commentator Daryl Evans, who played right wing for the Kings from 1981-85, and practiced at the Culver City Ice Arena, shares his thoughts on what could be done, should an ice rink still be within the realm of possibilities at the site. What a terrific story about a wonderful man. I skate several times a week with Hans early in the mornings. We talk about politics, life, everything and anything. I can’t imagine starting my day without him. No Hans, no Takahashis, no rink = HEARTBREAK. Great story, I just now came across this. I am so sad to think that this is an end of an era and a piece of hockey in Southern California. Farewell Hans.